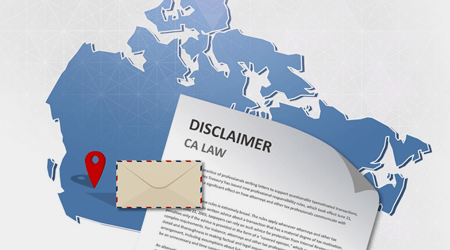 Is your business aware of all of the current regulations in place regarding an appropriate email disclaimer? 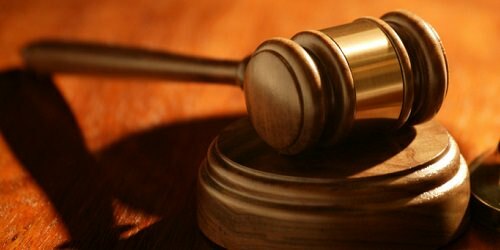 Are you prepared to receive fines that can equate to over $1 million? 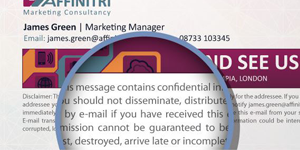 Have you ignored this vital part of your email signature? 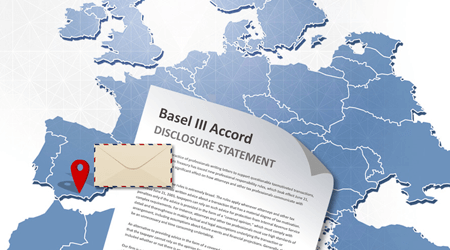 With all electronic communications, you have to be aware if every email that leaves your organization is compliant with the laws and regulations within the recipient’s country. 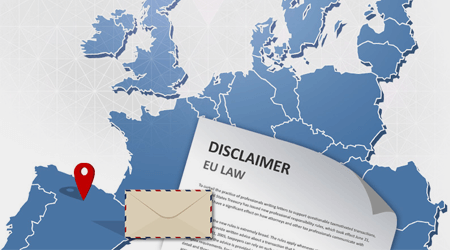 For example, European Union states require an email disclaimer on all outgoing emails to include the company’s name, registration number, the place of registration and the registered office address. There are no exceptions! These regulations are becoming more common in light of increased Internet security and it only takes one errant email to cause an influx of financial penalties. 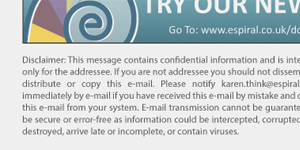 The only solution is to have an email disclaimer in place on all signatures. 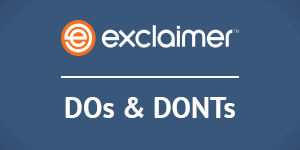 Why not make adding an email disclaimer easy? 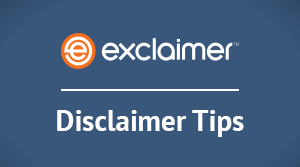 If you want to make the process of enforcing an email disclaimer across your organization easier, use dedicated software/solutions to implement disclaimer variations based on the situation of the email sender. Current email systems simply don’t provide IT departments with the automation required to achieve email disclaimer compliance. 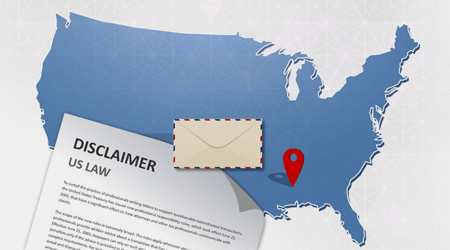 This is the reason why more and more organizations are choosing to use an Exclaimer email signature management solution.